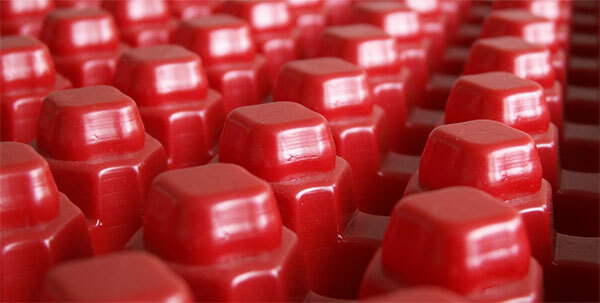 Our range of products focuses on industrial packaging and plastic parts. In action, our thermoforming solutions support for example the smooth automation of manufacturing processes or ensure the safe storage and transport of sensitive products. 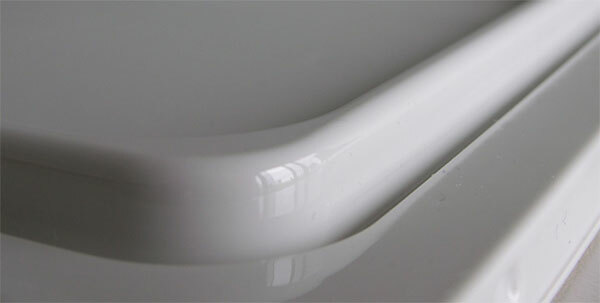 Plastic components that are developed according to customer specifications, such as protective covers, are highly variable in design and materials and can meet numerous requirements reliably. Many wishes of our customers are familiar to us. 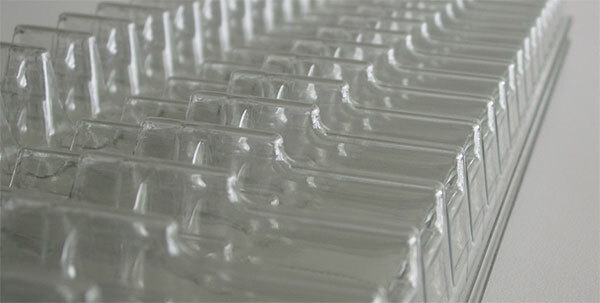 It is our goal to live up our customers’ expectations steady with our thermoforming solutions.